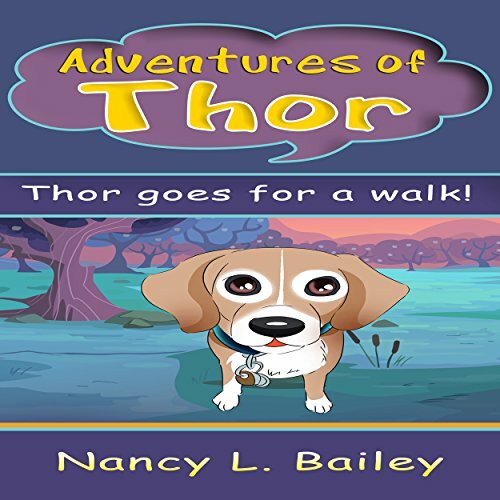 Showing results by narrator "Crystal Henriey"
Join Thor on his walk through the woods and all of the different animals he discovers. 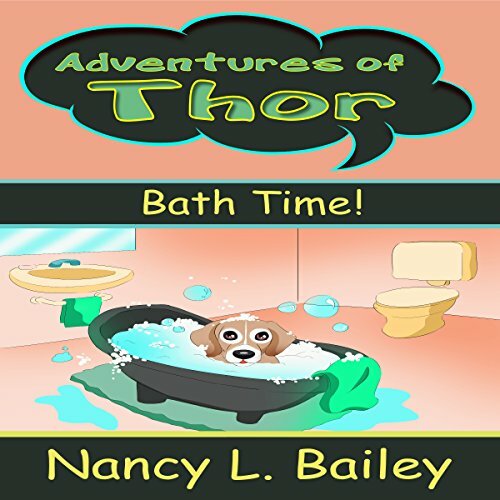 Adventures of Thor: Bath Time! This is my story about having to take a bath and all of the things I go through trying to get out of it.